We go beyond outsourced accounting to empower business leaders to focus on the future. Preparing financial statements. Closing the books. Implementing new systems. Recruiting, hiring, and training staff. Overseeing controls. Wouldn’t you like to have the time to focus on more strategic imperatives like identifying investment opportunities, managing cash-flow, and supporting revenue growth? You can with Managed Accounting Services. Watch how AcctTwo's Managed Accounting Services provides CFOs and business leaders with clarity and focus. 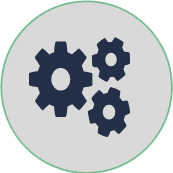 Our Managed Accounting Services provides a full accounting department to handle day-to-day services that would normally be managed in-house; reducing the stress of your hiring and retaining industry experts, keeping up-to-date on the latest accounting standards, and overseeing internal controls. Today, organizations turn to a more robust approach to outsourced accounting - Managed Accounting Services. An approach that goes well beyond bookkeeping. Managed Accounting Services are designed for Owners and CFOs that want to focus on their business, not in their business. 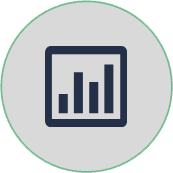 We will match you with the Managed Accounting Services package that truly fits your requirements and growth plans. By following our rigorous engagement model, you’ll get access to faster financial results, time-saving technology, and the best-in-class service you deserve. Browse AcctTwo website; read content, watch videos, and learn from our community members. 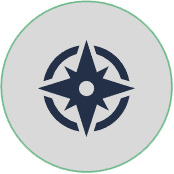 Schedule a call where we’ll get to know each other, go over your business requirements, and find out what make sense for you. Get together to build a customized plan based on best practices and years of expertise. Meet your dedicated accounting team. Team members will be selected with experience in your industry. 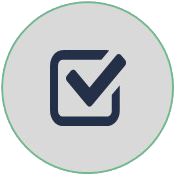 Let us take responsibility for the day-to-day transaction processing, reporting, and oversight. Gain the freedom to focus on growth and opportunity knowing that your accounting department can scale with you. Running your company just got a lot easier! Are you ready to take the next step? 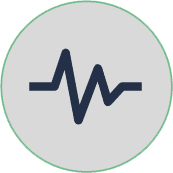 AcctTwo helps you reduce your monthly stress, calm the chaos, and focus on what you need to do to grow the business. The advantages of outsourcing your accounting are limitless. It’s less about the bottom-line and more about saving you time, having quicker access to financials, stability and scalability, and having the right people ask the right questions. 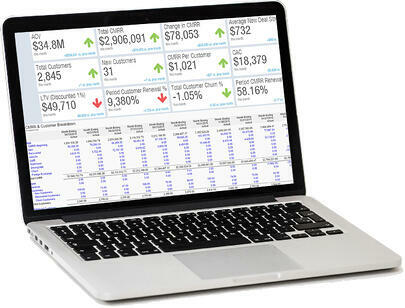 Get a streamlined and consolidated big picture view of the financial health of your organization. On average it takes an employee 6-9 months to get up to speed – by outsourcing, you can eliminate training and recruiting costs from your budget. Grow without fear that you’ll outgrow your accounting software or department – we can scale our team to your needs. Dedicated team of like-minded industry experts to work with you and who already understand your challenges. Free up the time and resources to focus on growing your business. Our all-star team has the most sophisticated and advanced technological training in the industry. With customized dashboards and reporting you get 24x7 access to your finances, whether you are at the office or on the golf course. 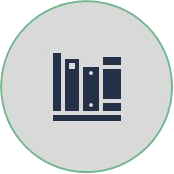 We can connect you with other professionals in your industry to share ideas, as well as have access to our comprehensive resource library. No more mindless hours pouring over Excel documents riddled with human errors. Worrying about whether you will close the quarter on time is a thing of the past – you’ll gain peace of mind knowing that the finances are being taken care of. Outdated accounting software, high turnover, and manual Excel errors can cause chaos on an organization – reduce your risk with the AICPA’s only recommended platform. Reporting to investors or a board? Impress them with in-depth financial reports and insights that will help you drive your business to where it needs to go. 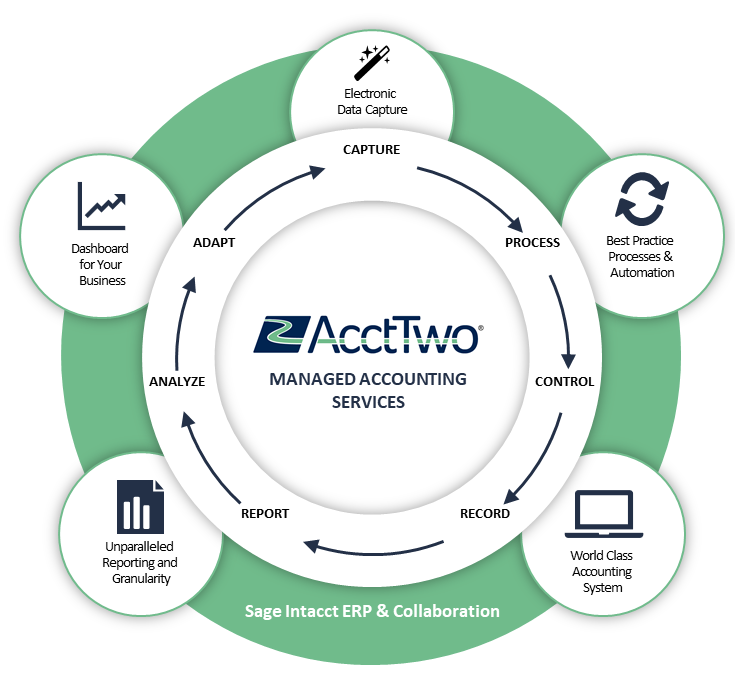 AcctTwo’s Managed Accounting Services are delivered on the only financial platform preferred by the AICPA, Sage Intacct. Sage Intacct’s redundant Fortune 100-class data centers are operated by Equinix in San Jose, CA and by Quality Technology Services (QTS) in Sacramento, CA. They are monitored 24/7/365 and provide full data recovery within 24 hours in the event of major disaster. 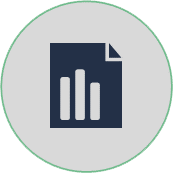 With Sage Intacct, you explicitly own your own data, and may download this data at any time. Accounting may not be one of your core competencies, but it is ours.